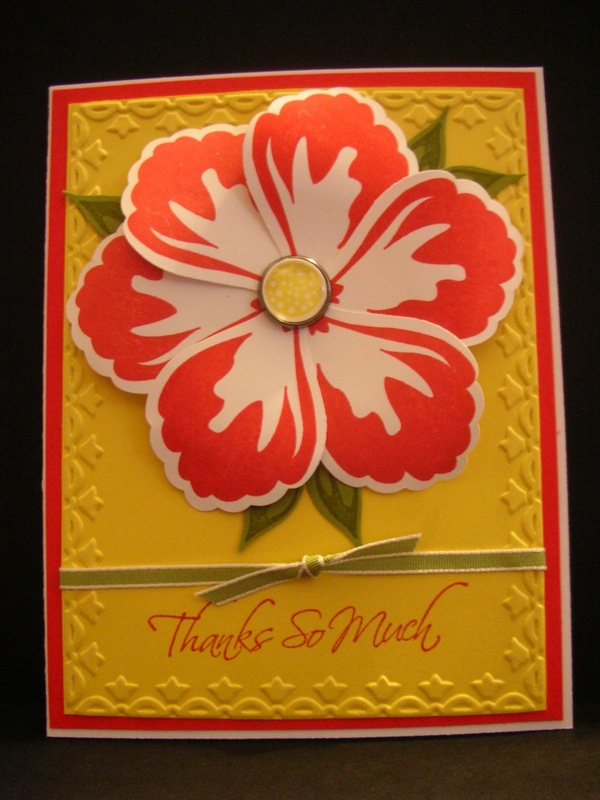 Inspired by a swap card I received from Lisa Lange at Leadership (thank you Lisa! ), I switched up the colors for spring. 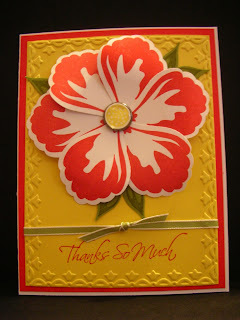 I used Daffodil Delight and Poppy Parade to make this bright card. I think it will bring a smile to the recipient's face, don't you?